Will we one day experience the singularity? Conscious robots with the capabilities of human beings are one of the oldest sci-fi tropes; a threatening blend of human and machine that could turn from friend to foe at a moment’s notice. 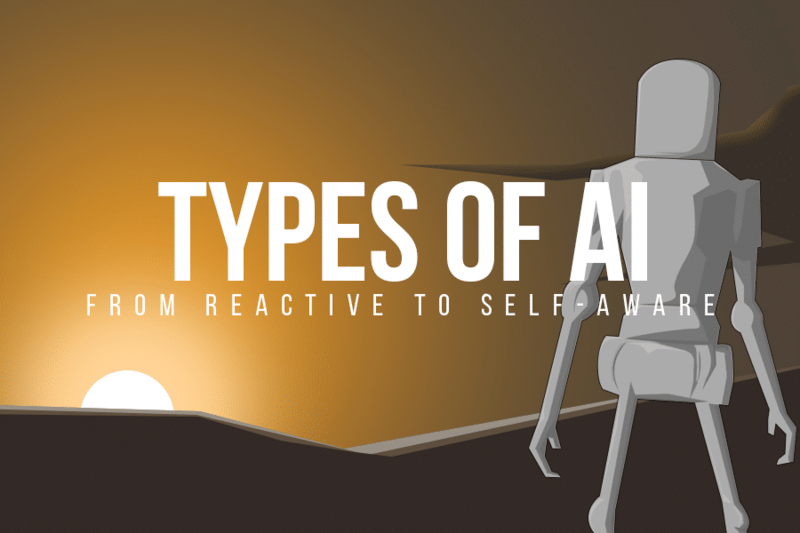 With recent developments in artificial intelligence (AI) systems, there are many who both hope and worry that we will advance this technology far enough to actually create a machine with consciousness. And neuroscience researchers truly believe that they might be on the path to one day achieving this. In a paper published on Friday in Science, Stanislas Dehaene from Collège de France in Paris led a team of neuroscientists to get a better grasp on the computational aspect of consciousness and, as a followup, if the quantitative phenomena under study could ever be reproduced in a machine. The team framed consciousness not as a singular concept, but as three distinct types. As for the potential to integrate human computational power into robotics, they concluded that only one of these three types has been achieved by computers — so even if it is possible, there is still oceans of work to be done. The Subconscious — a physical range of processing in the brain that is under scrupulous study. Scientists think the majority of human intelligence lies in this sector. It’s thought that decisioning processes exist within this realm of consciousness that many modern AI systems emulate. Consciousness 1 — this plateau represents the way we retain a variety of thoughts at the same time. This consciousness is accessed by all other regions in the brain and it facilitates long-term quantitative planning. Consciousness 2 – the second of the two categories allows us to gather and process information about ourselves, versus the outside world. This gives us the ability to look inwards and reflect on our own propositional actions in the world, e.g., I placed the cat on the mat, I forgot to feed that cat, I am sad, etc. Currently, machine-learning technologies have only emulated the subconscious category; the remaining two have yet to be emulated. But this study is an important piece in the potential of these technologies. If AI systems are aiming to one day adopt human-level computational power, it’s crucial that we come to understand the aspects of consciousness we don’t know are missing, and this paper is a step towards realizing the existence of these blindspots. So, if one day we encounter a fully-conscious machine, how might it act? The researchers who published this paper expressed that a machine with consciousness “would behave as though it were conscious … it would know that it is seeing something, would express confidence in it, would report it to others … and may even experience the same perceptual illusions as humans.” Even if apperception — or perception of perception — isn’t the limit of consciousness, there’s nothing which necessarily designates humans as the lone conscious entities of the world.